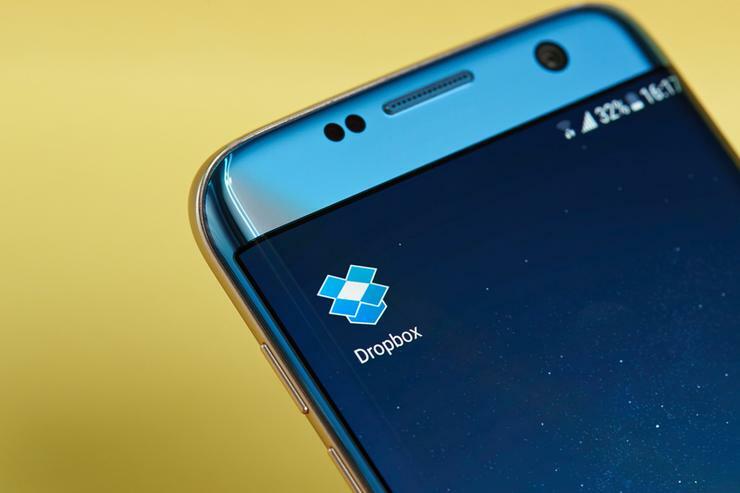 File hosting and collaboration platform Dropbox will launch a 'Sydney Region' during the second half of the year, the company announced this morning. The move comes in response to the “consistent request” coming from customers for onshore hosting, ever since Dropbox established a presence in Australia in 2014. The company said it was working with Amazon Web Services to set up the infrastructure for the offering, which will be initially available to business customers. “Today, we’re responding to one of our customers’ most consistent request – to access and store their Dropbox files in Australia,” said Dropbox Australia and New Zealand’s new country manager Dean Swan. 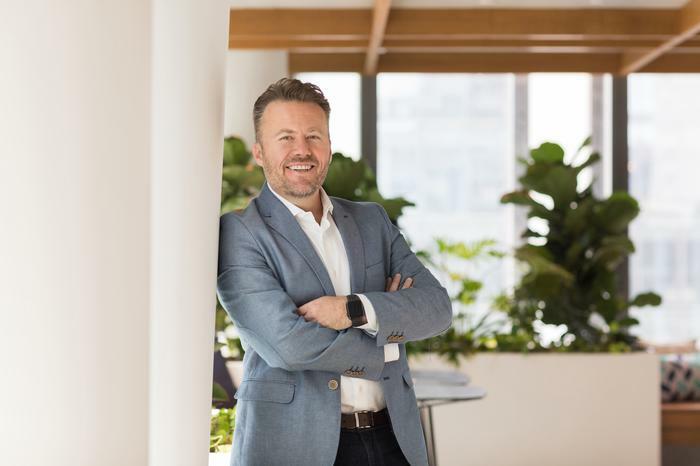 “Setting up a local Dropbox environment is a clear sign to the market that Dropbox is a mature and serious SaaS player that is servicing the collaboration needs of Australian organisations of all shapes and sizes. The investment is testament to the health of our Australian business, as well as our confidence in Dropbox’s future growth here,” Swan said. The announcement comes two years after Dropbox established a point-of-presence (PoP) in Sydney on the AWS cloud to improve upload and download speeds for local customers. Australia is a key market for the company, which went public last year. It is the top performing for Dropbox globally based on revenue and in the last quarter, it was one of the fastest growing. A dedicated Australia-based environment will “help continue this upward trajectory” the company said, adding that it is now entering a phase of “rapid scaling”. Customers here include the University of Sydney with which it has a 67,000-seat agreement, real estate group Mirvac, construction firm Built, and start-ups Deputy and Airtasker. Swan’s appointment, also announced today, sees him fill the country manager role vacated by Tony Ward. Ward started at the company in 2017 joining from Survey Monkey where he was managing director. He is leaving Dropbox to join an early stage local start-up.